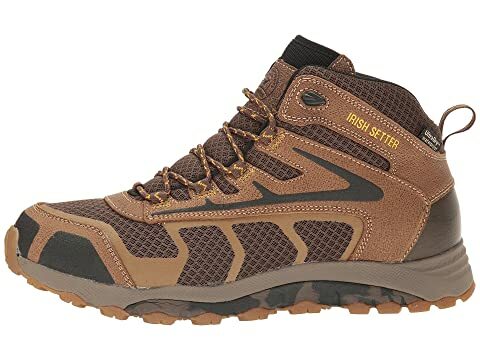 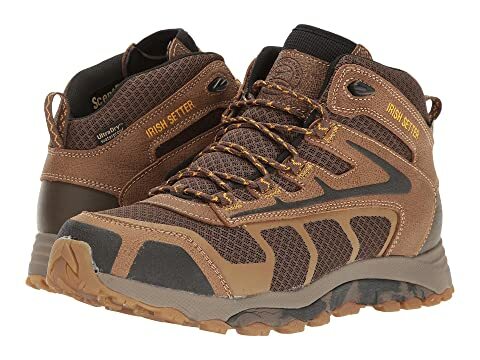 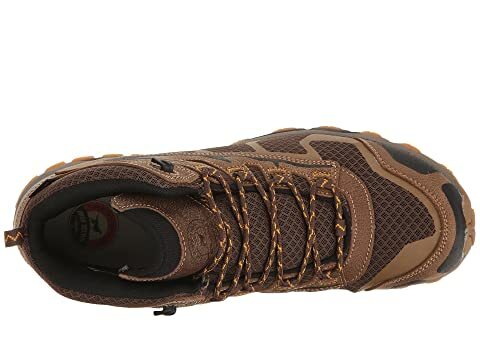 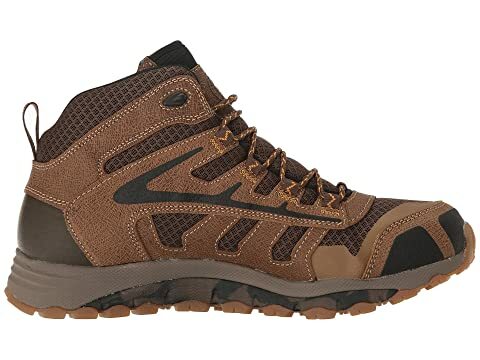 The Irish Setter® Drifter boot has the perfect balance of durable protection, underfoot comfort, and reliable traction to keep you safe anywhere in the great outdoors. 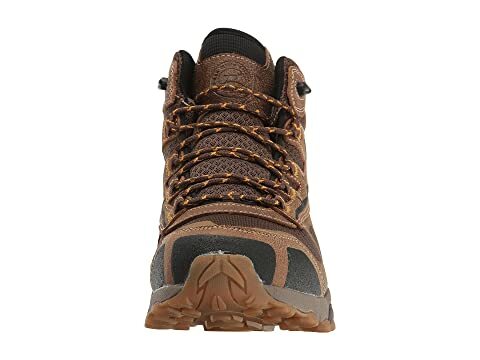 Shoe last is built to mirror the shape of the foot for an excellent fit. 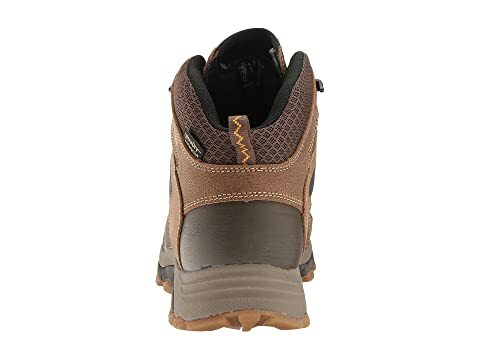 Removable EVA footbed provides excellent underfoot comfort and support. 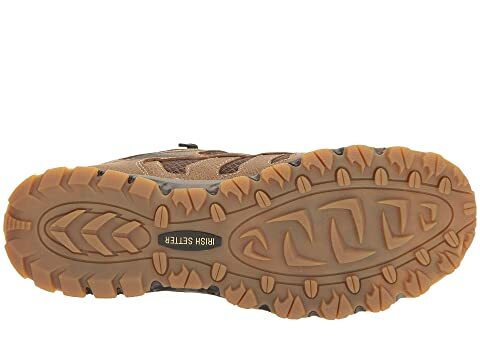 Agilite technology is a three-piece comfort sole system for incredible underfoot cushioning and support. Venturist rubber outsole features a pronounced lug pattern for excellent traction.